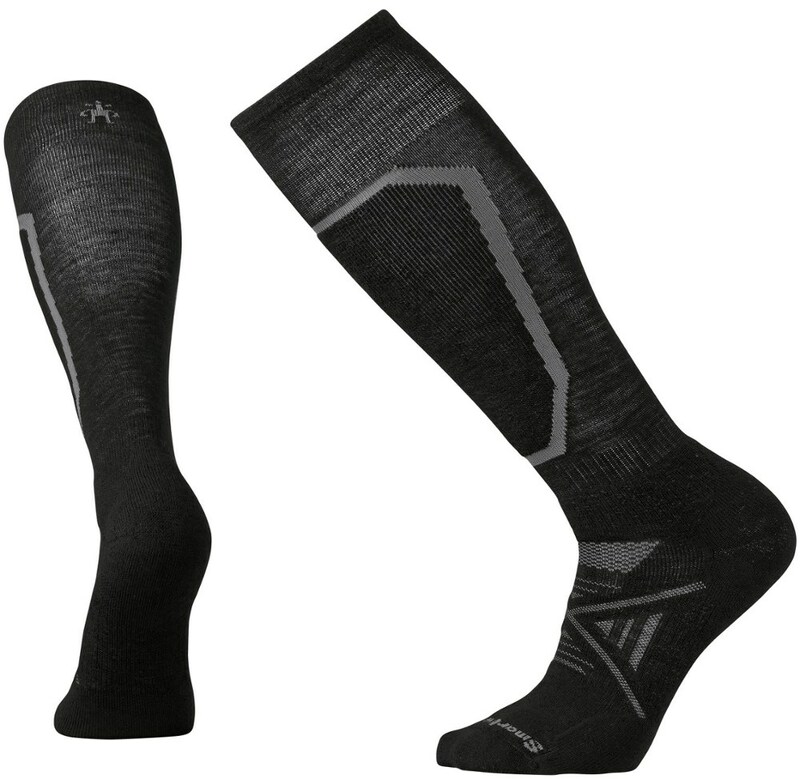 Visit Darn Tough's Men's	Over-the-Calf Ultra-Light page. 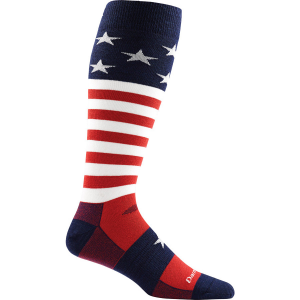 Proudly display your patriotism next time you hit the slopes with the Darn Tough Men's Merino Wool Captain America Ultra-Light Socks. 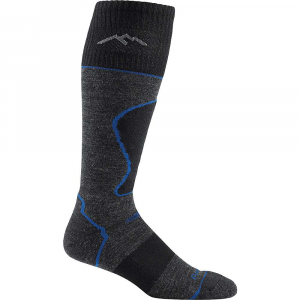 These ultra-light ski socks offer cozy comfort, moisture-wicking performance, and natural odor resistance with their merino wool blend and over-the-calf coverage. Eliminating irritation-causing seams, the socks' True Seamless construction keeps your feet feeling great from first chair to last call. 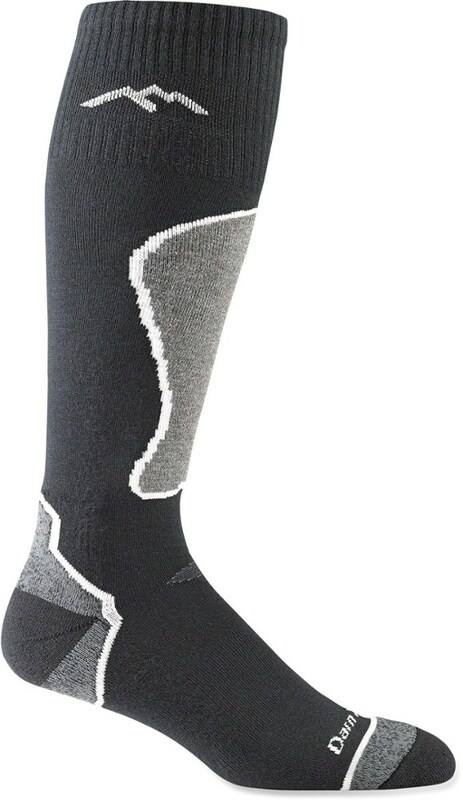 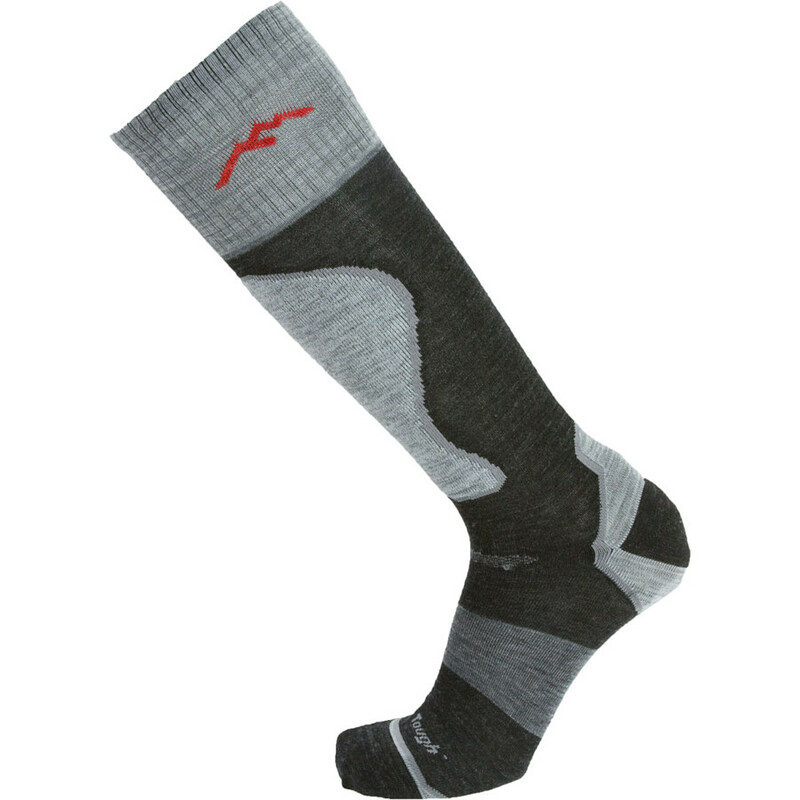 The Darn Tough Padded Ultralight Ski/Ride men's socks are for skiers and boarders who prefer an ultralight, non-padded sock with a lightweight swatch of padding to protect your shins.